The two most important gifts you could ever give your child are confidence and self-esteem, and enrolling them at SBG Niagara, the only martial arts school in Niagara to have the world class "Growing Gorillas Martial Arts and Life Skills" System for all of our kids programs, is the easiest way to help accomplish that. 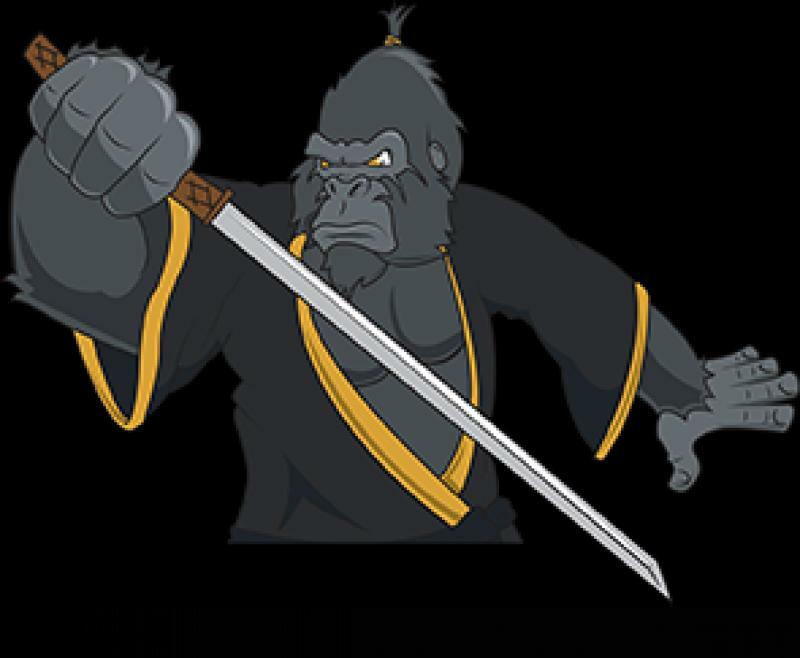 Our Growing Gorillas Program is an amazing, comprehensive martial arts and life skills system perfect for kids of all ages. It's an inviting, inclusive environment where they feel safe to grow. Our caring and nurturing Coaches ensure your child receives the most professional and courteous instruction in the Niagara Region. Here is an example of how training at SBG Niagara would benefit your child. This is a letter I received tonight from one of the kids in our "Junior Gorillas" Program. Letters like these mean more to me than any trophy ever could. Coach, I have been thinking and I believe I am ready to step up and come aboard the Leadership Team. I’ve always wanted to become a part of the team after our first session. You were talking about competing and becoming a leader. I have been told that I was born a true leader but I didn’t have the confidence in myself to believe it. Whenever you would ask me questions in class I wasn’t positive of the answer so then I would doubt myself. And when I was grappling with my partner and then found out I did something wrong I would feel sad. But when I realized it’s ok to make mistakes and it’s ok to pick on yourself a bit I started to gain my confidence. And every class after that day I started to build up my confidence for everything. And when the time came to talk to you I was scared and happy. Talking to you about it proved a lot to me that I am becoming a leader and this is what I love to do. I get to show my skills and learn new ones to improve. I know somedays I might not be in the best of moods, but I will aways give it 110%. And by helping you teach the other kids it is going to help me to learn more.It’s just like school but awesomer!